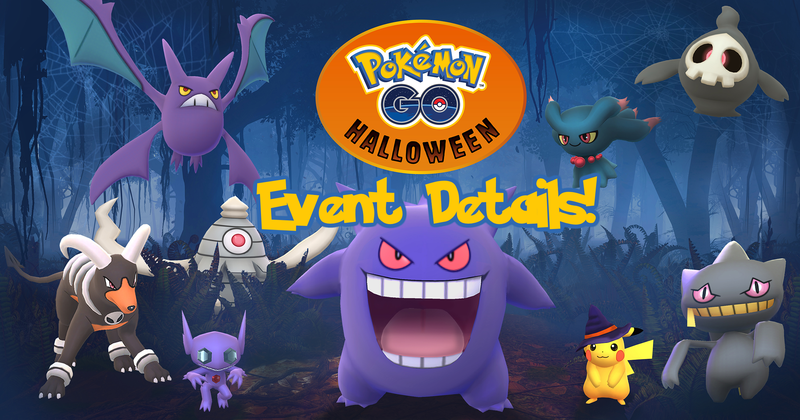 It’s time for the Pokémon GO Halloween 2017 event and there are some exciting things in store for us including the release first of the Gen III Pokémon! Another costumed Pikachu is coming, this one with a cute little witch hat! Make sure to catch this limited time Pikachu during the event. Trainers will be able to celebrate Halloween with the all new Mimikyu hat! 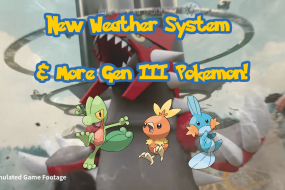 This is a very interesting add as Mimikyu is a Gen VII/7 Pokémon. 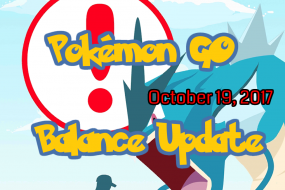 Candy earned from Buddy Pokémon will be earned twice as fast! This is down from four times as fast from the Halloween 2016 event. We will update this post as soon as the boxes are live. 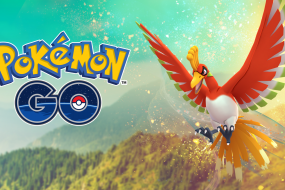 So far Niantic has mentioned Raid Passes and Super Incubators will be part of the event boxes. The event boxes are now live!